Sultan is a rich oriental fragrance with sharp woods, chypre, spices and a pronounced rose note. Ideal for women and men, it smells like a classic Arabic composition, heady and powerful. 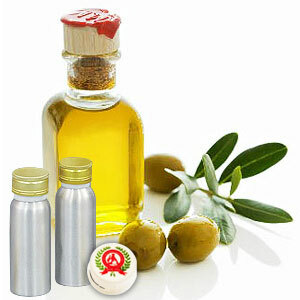 Owing to its sparkling and invigorating freshness, it finds wide usage in perfumery and cosmetics industry. It contains natural oil, synthetic oil and synthetic aroma. This attar was used in the past by the kings and queens. 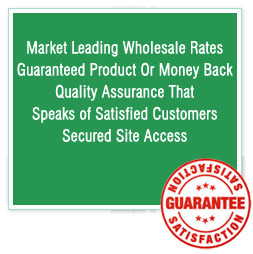 It does not contain any preservatives or chemical additives and are used for various aromatherapy purposes. It is natural floral and herbal extracts with oil base and is helpful in the cases of stress, hypertension and for treating skin ailments. 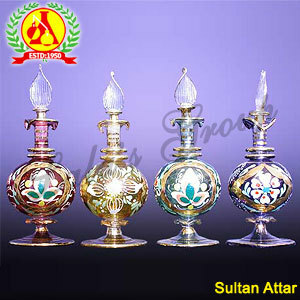 Now, the attars are used as a personal perfume primarily by Muslims as they are free from alcohol.